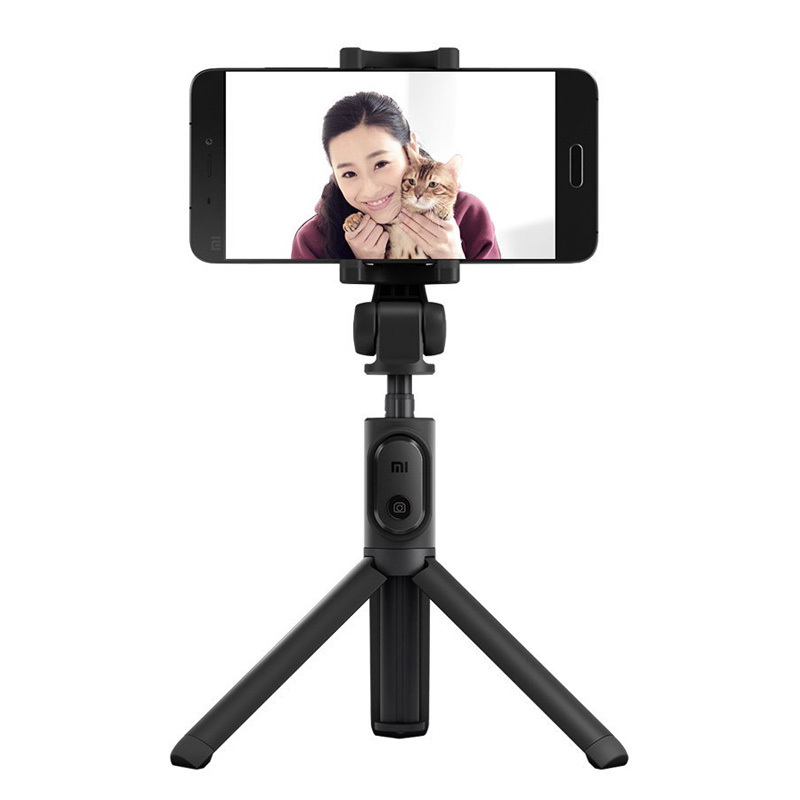 Successfully Added Xiaomi Selfie Stick - Bluetooth 3.0 Remote Control, 360-Degree Rotation, Aluminum Alloy, Anti-Slip, 60mAh (Black) to your Shopping Cart. The Xiaomi selfie stick is the ultimate smartphone accessory for anybody that loves to snap pictures with friends and family. This simple to use gizmo allows you to easily attach your smartphone. The selfie stick itself has been crafted out of durable and high-end aluminum. This gives it a premium look and feel. Additionally, it comes with an anti-slip handle for comfortable usage. With its Bluetooth connectivity and iOS and Android phone support, it can be easily used with any smartphone out there. Simply slide in your cell phone, and you’re ready to snap some amazing pictures with your friends and loved ones. What really sets the Xiaomi selfie stick apart from its competition is the fact that it comes with a detachable remote. Thanks to this, your selfie stick can even be used as a tripod holder for your camera and controlled from afar. This brings along great opportunities to shoot pictures of yourself or a larger group of people from a distance. The handle of your selfie stick is extractable thanks to which you’ll always be able to find the right distance between you and your camera. Additionally, it supports 360-degree rotation, ensuring the right viewing angle for any picture snapped.